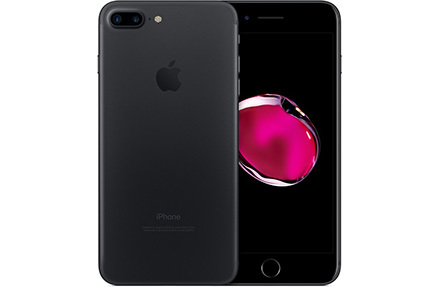 Whether you need a iPhone 7 Plus screen replacement or another repair, you should trust Phone Ninja. We have served over 30,000 customers since 2009, so we’re not your run-of-the-mill backyard repairer. With stores across Perth, Western Australia we are never too far away and we can often even repair your iPhone 7 Plus while you wait! Smashed the screen on your iPhone 7 Plus? Want your iPhone 7 Plus back like new? Phone Ninja then has a solution for you. We offer a price-beat guarantee on all repairs, find a price cheaper in Perth and we’ll beat it. At all our stores we only stock the highest-quality parts available, saving you hassles down the track. Contact us now for a quote, to set up an appointment, or simply come in to any of our stores for a repair, often on-the-spot!